P&P Construction is an insured and bonded company that offers roofing & siding repairs and remodeling services. We are celebrating over 15 years of service to residential and commercial properties throughout Northwest Mississippi, Memphis Metro, Nashville Metro and Washington DC Metro. Our certified and licensed contractors guarantee you timely and cost effective, professional services starting with your free estimate. Clients receive access to expert field supervisors who are always there for you before, during and after your home improvment projects. Create a virtual picture of your home remodeling here! Simply upload a picture of your home or use available home styles. Then, enjoy changing the siding, roof, windows, trim, and colors to see what your home might look like. 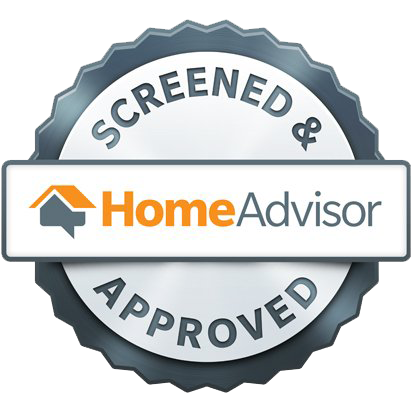 On-Site/Home Consultation that results in an efficient plan and free estimate on the work that needs to be performed. Both parties come to an agreement on the estimate and a proposed date of construction will be discussed. All development projects are managed by our team of expert Field Supervisors who are completely accessible to our customers. We will make sure all work is completed with excellence and in a timely manner. Upon completion of the development project, the customer takes a final walkthrough with the Field Supervisor before providing payment in full. Contact us today to start your quality roofing, remodeling and repair projects.